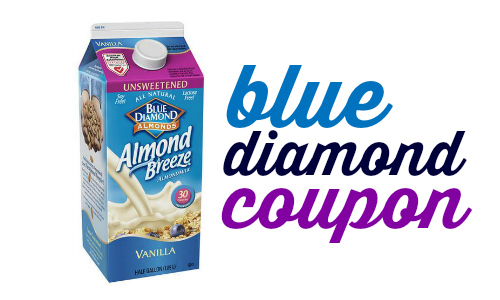 If you’re headed to Publix today or tomorrow, you can get Blue Diamond Almond Breeze Almond milk for $1.50. 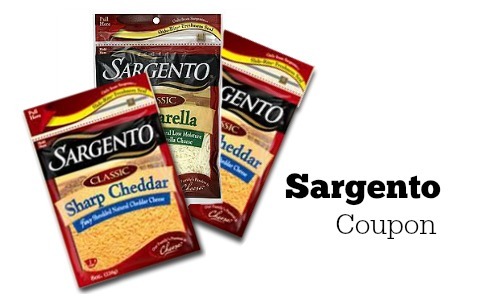 Print the $1 off coupon to get this deal! 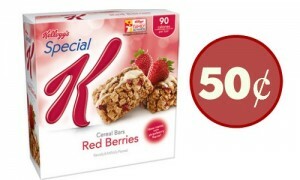 It ends soon so don’t wait to get this deal if you’re a fan of almond milk. Check out all the deals at Publix this week!